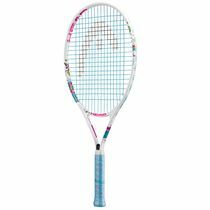 Develop your game and dominate the court like Maria Sharapova using the Head Maria 25 junior tennis racket. 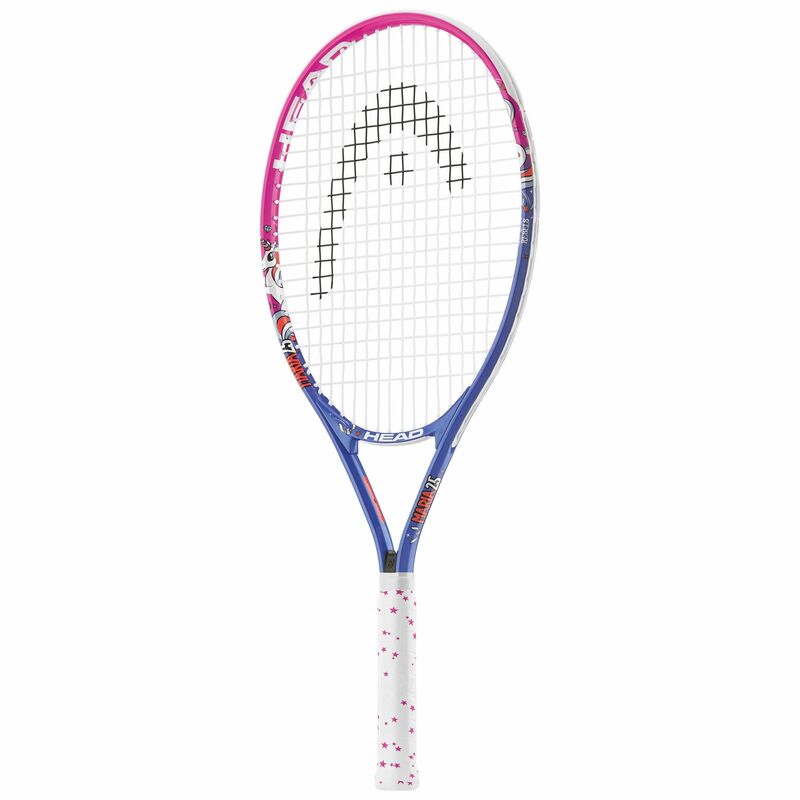 Best suited to young aspiring players between 8 and 10, the racket ensures easy and accurate ball contact thanks to a head size of 105in2 (680cm2) and weighs 240g (8.5oz). It is easy to swing and features Damp+ technology to reduce unwanted vibrations. 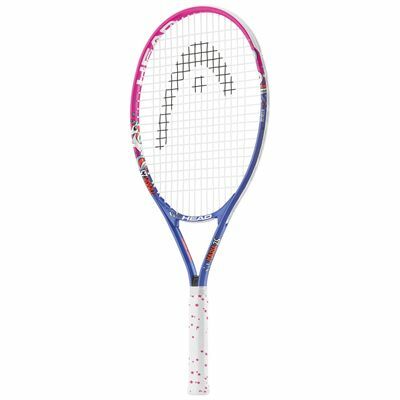 The racket offers a lovely, colourful unicorn themed design and has an open 16x18 string pattern for good spin potential. In addition, a head cover is included for racket’s protection. for submitting product review about Head Maria 25 Junior Tennis Racket SS18.